We switched to Verified First about a year ago and have nothing but good things to say about the change. They implement well into our ATS and make it so easy process BI's on our candidates. There R&D has really been busy this year with adding more great features to make our checks even more effective such as adding the link to Quest for our drug testing. We are very glad we made the switch to Verified First. They are easier to use, help us stay compliant and even reduced our cost as well. If you need a good company for background checks, I highly recommend Verified First! 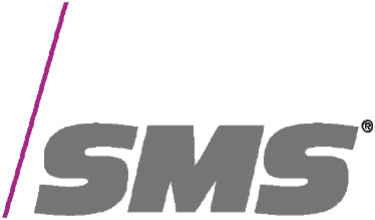 SMS Data Products Groups, Inc.